The Bluetooth technology is a very useful one for iPhone owners (and other smart phone owners as well). 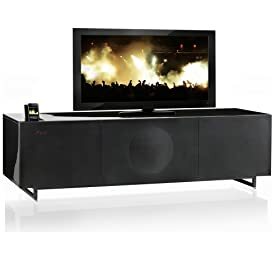 You can use the technology to stream music wirelessly, make hands-free calls, and get those annoying wires out of your life. 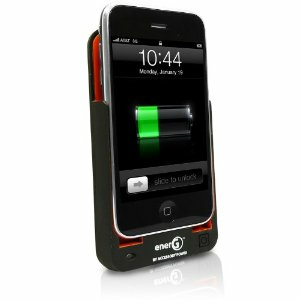 As you would expect, there are plenty of Bluetooth accessories for iPhone that you can pick up. It really comes down to what you want to get done wirelessly. Sonorix C3 Bluetooth Stereo Headset: a fairly affordable and powerful bluetooth headset for iPhone. Comes with caller ID & removable earphones. It supports A2DP for stereo audio streaming and gives you up to 7 hours of talk time. 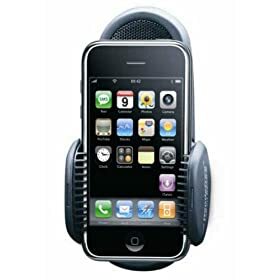 mr Handsfree carkit Genius for iPhone: it’s a hands-free car kit for your iPhone or iPod Touch. It also has a GPS speaker just in case you want to use your iPhone as your main GPS. 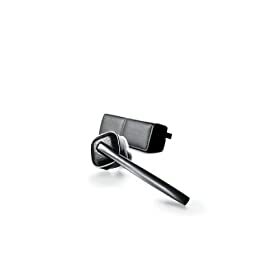 Plantronics Discovery 975 Bluetooth Headset: not a cheap bluetooth headset by any means, but if you are looking for excellent sound quality and noise cancelling feature in your headset, this is the one. Apple Travel Cable for iPhone and Bluetooth Headset: great accessory to own if you own a bluetooth headset as well. 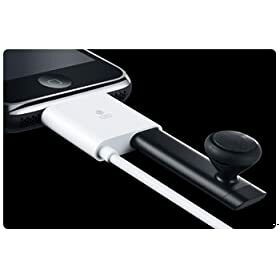 Lets you charge your iPhone Bluetooth headset and sync iPhone at the same time. 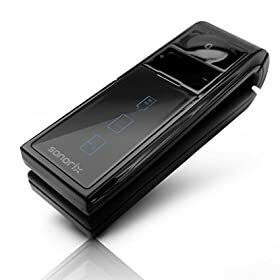 Satechi Bluetooth Audio Transmitter Adapter for iPod / iPhone: adds bluetooth audio streaming and AVRCP to your iPhone. 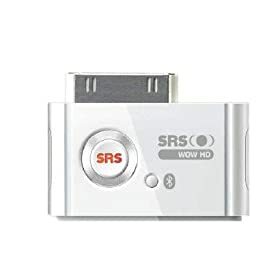 Comes with a built-in SRS WOW HD audio enhancement capability as well. 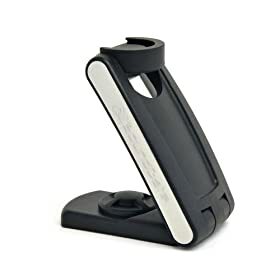 Please share your favorite iPhone bluetooth accessories below.